On Friday August 15th, the Angel Nuñez Auditorium saw the graduation for Maestro Carlos Perrote's second annual music summer camp. 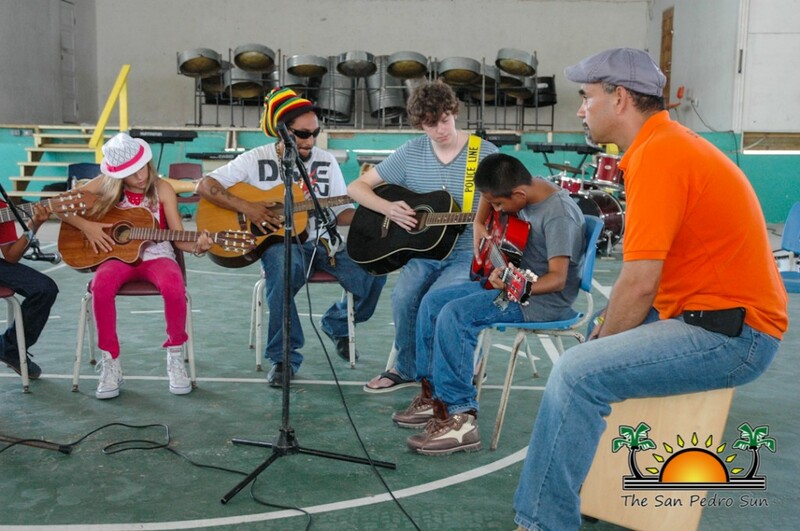 Over 60 registered students, from six to 40 years old, showed off the skills they had learnt in the four weeks of music camp. 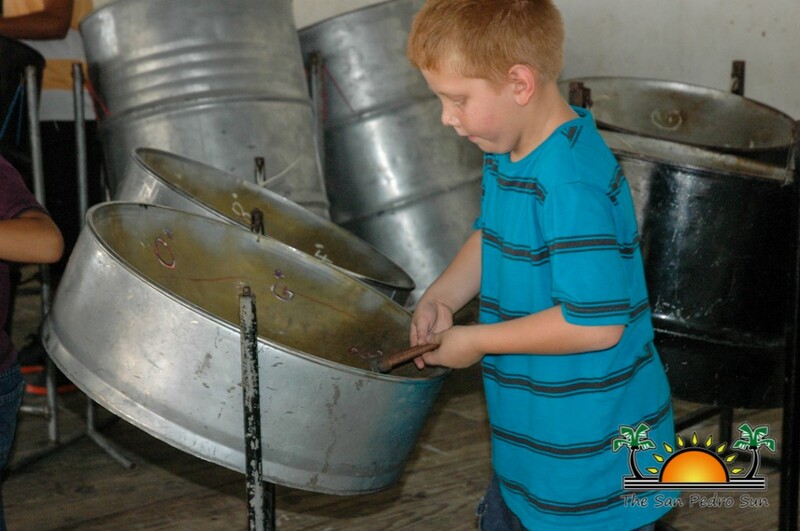 Perrote's lessons involved a range of instruments from guitar, bongo drums, Garifuna drums, standard drum sets, keyboard and steel pan. 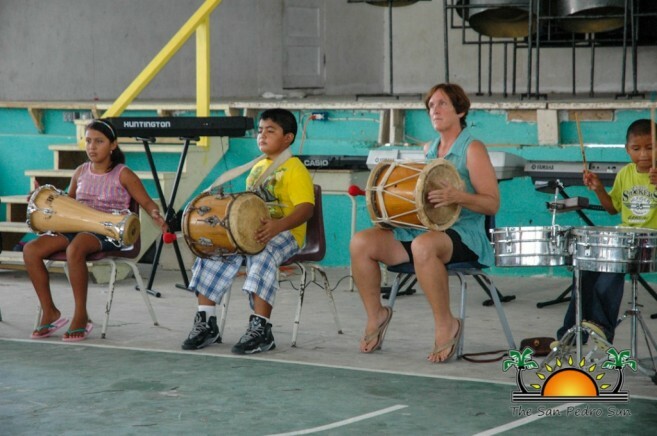 Proud parents and invited guests cheered on as each group presented their item, showing the versatility taught in Perrote's program as the students exchanged instruments and jammed on. 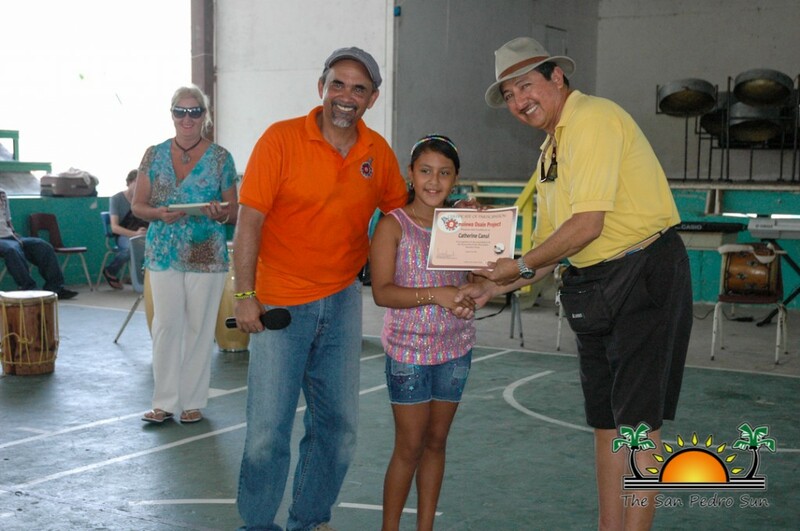 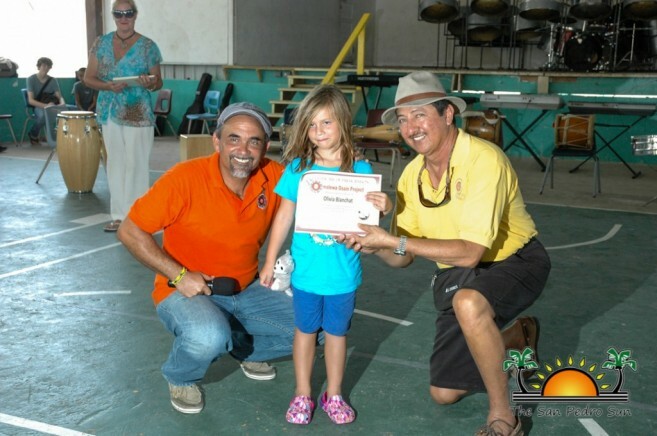 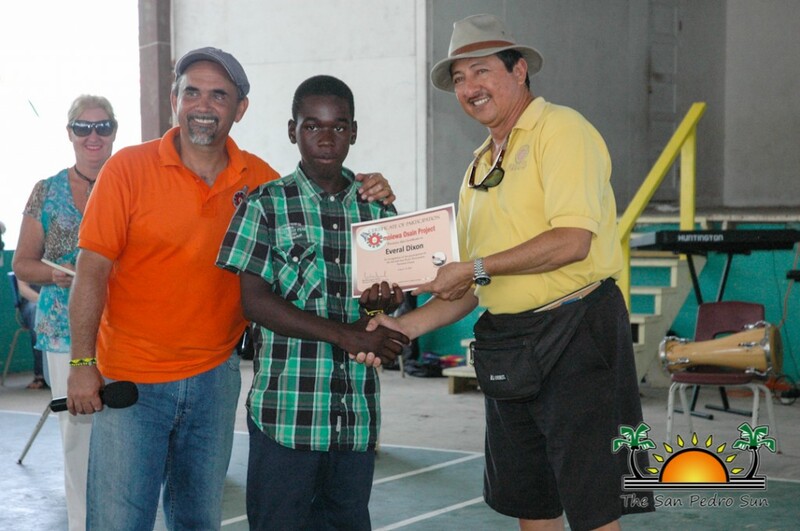 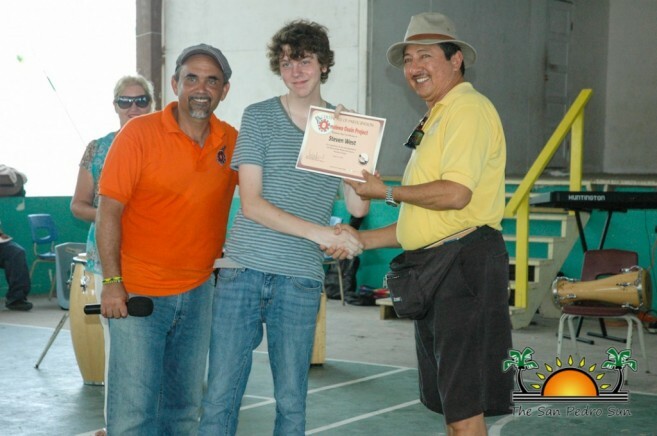 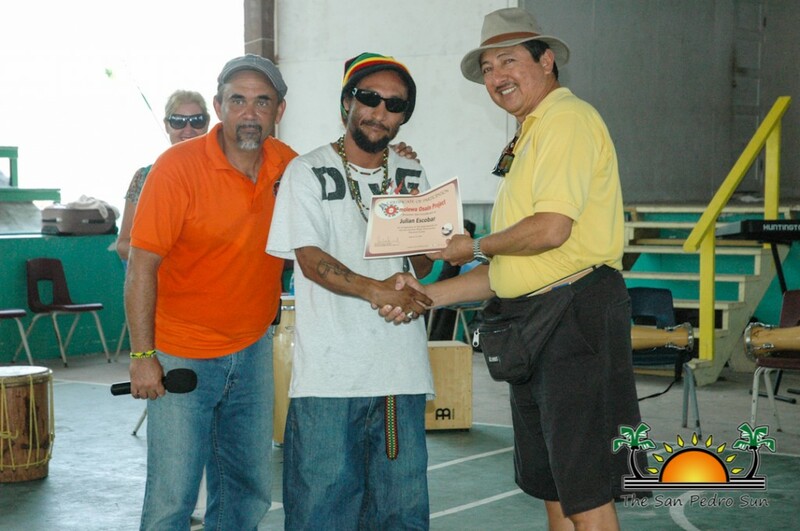 At the end of the presentations, Perrote, island camp coordinator Elisabeth Hobarth and Mayor of San Pedro Town Daniel Guerrero presented each participant with certificates of completion. 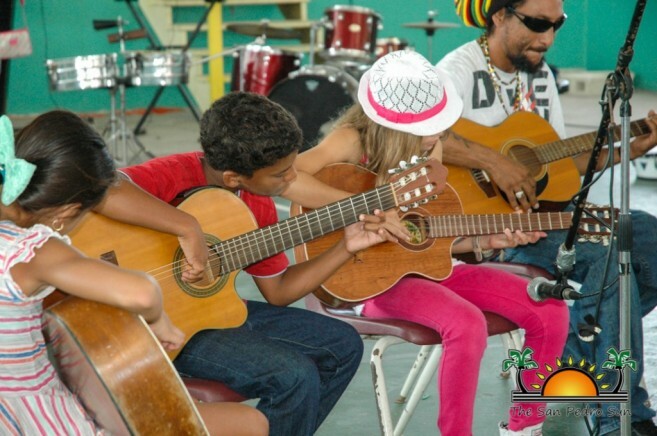 The Mayor encouraged parents to enroll their students in next year's program, as music camp not only develops skills for the individual, but also keeps youth off the streets and out of trouble. Guerrero then went on to thank Perrote for investing his time and talent in the youth of San Pedro Town. 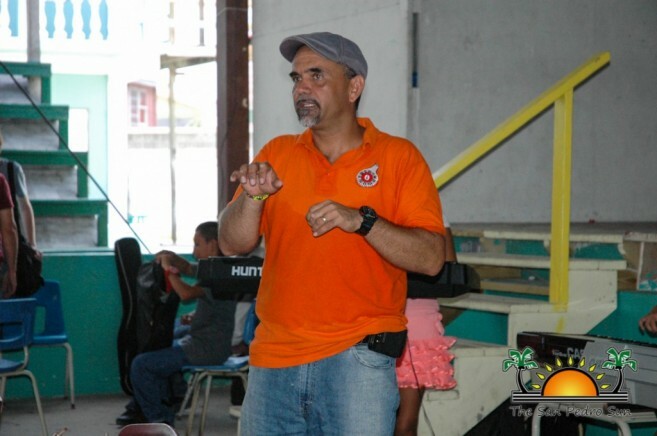 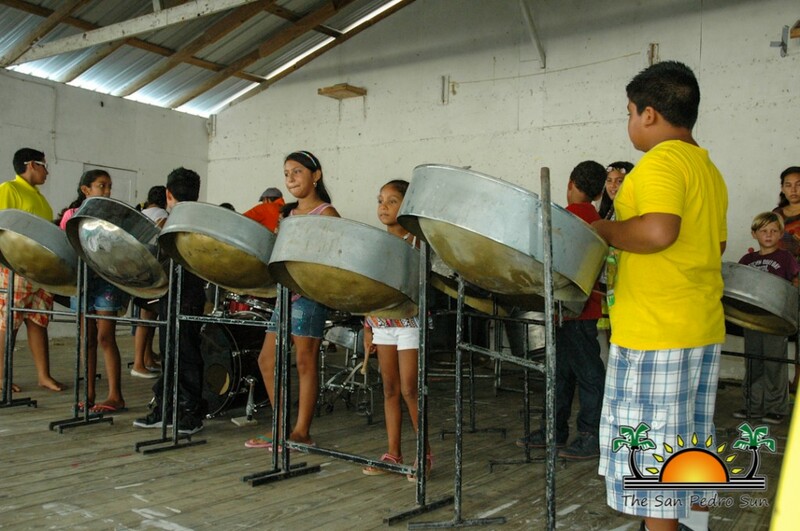 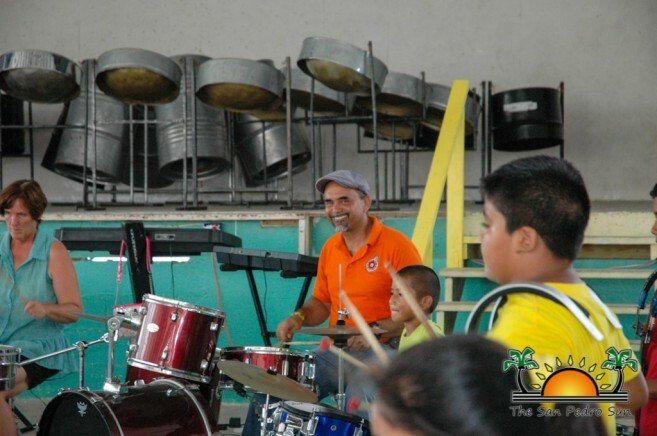 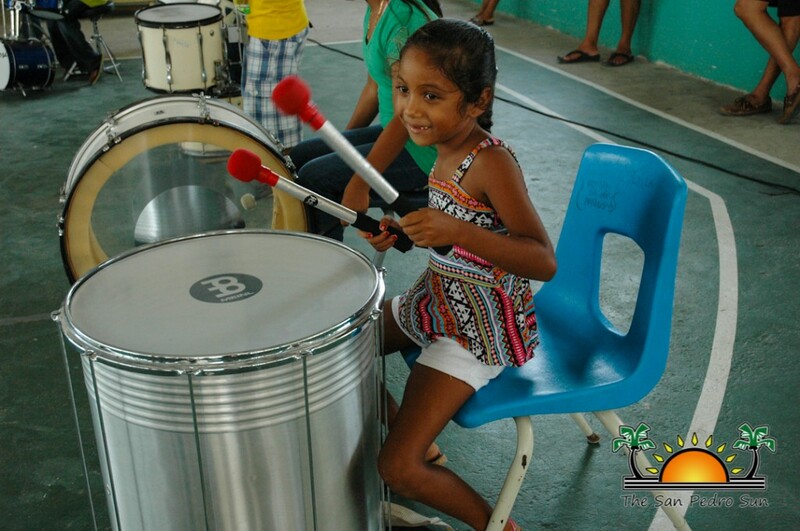 Mayor Guerrero indicated that he would see to it that investments are made to purchase instruments so that the island is equipped to carry on the program year after year. The San Pedro Sun commends Maestro Perrote on organizing yet another year of great music. 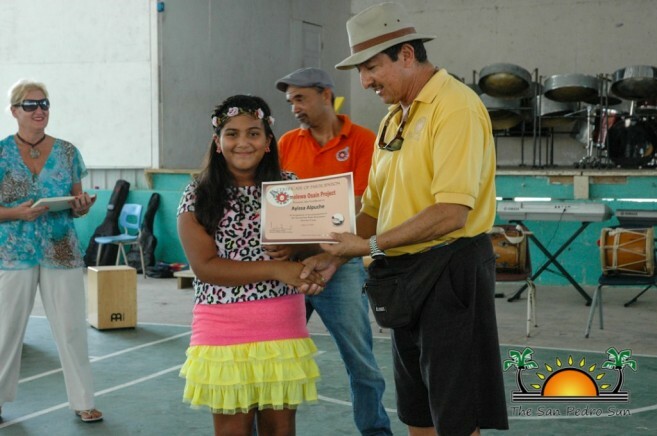 Congratulations to our newly accomplished musicians.